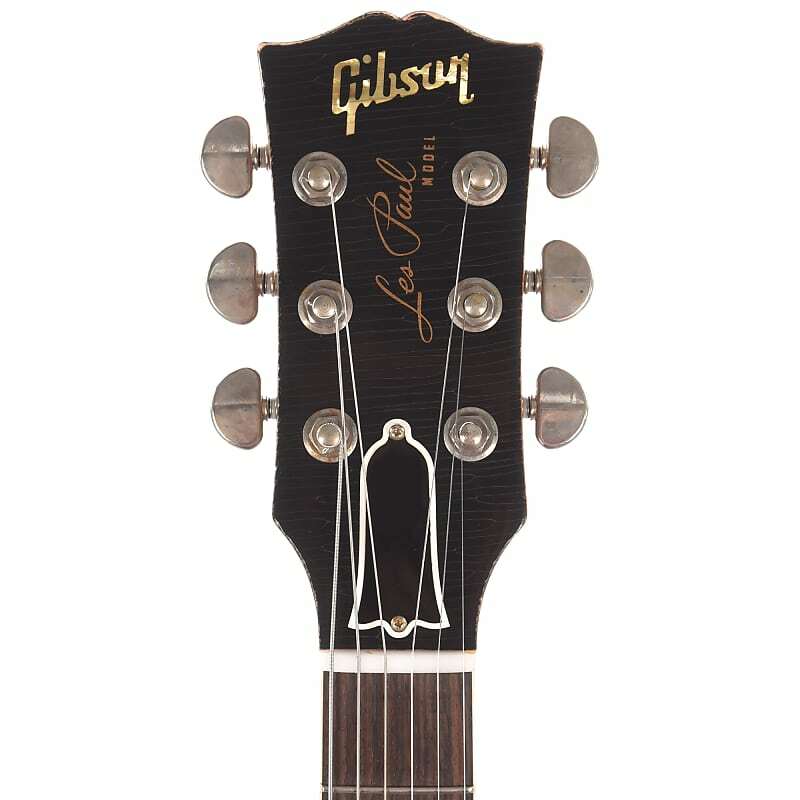 For over 20 years Gibson Custom has been carrying on their legacy of American craftsmanship and human ingenuity. 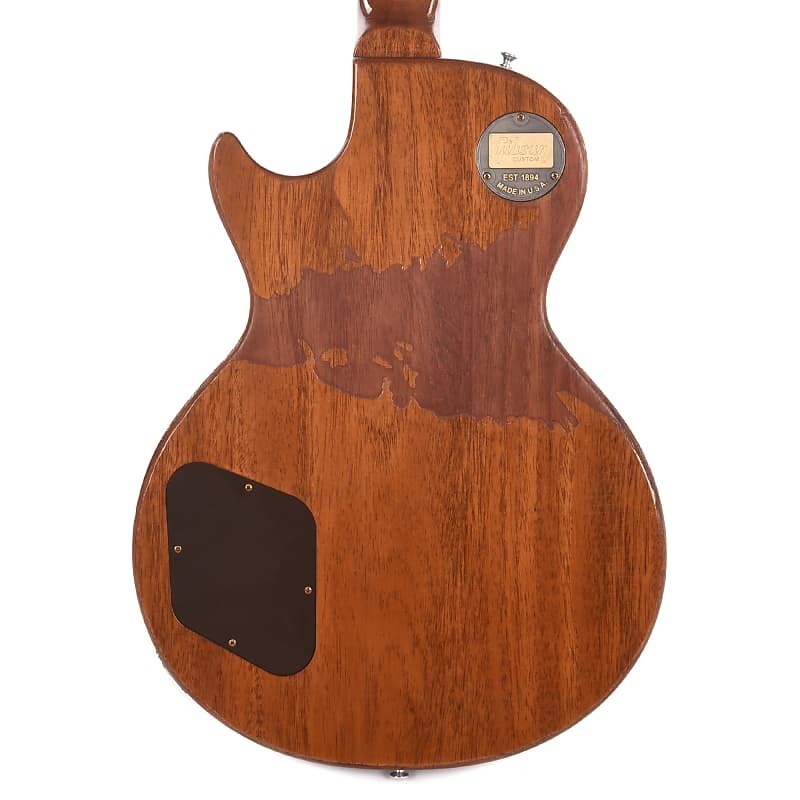 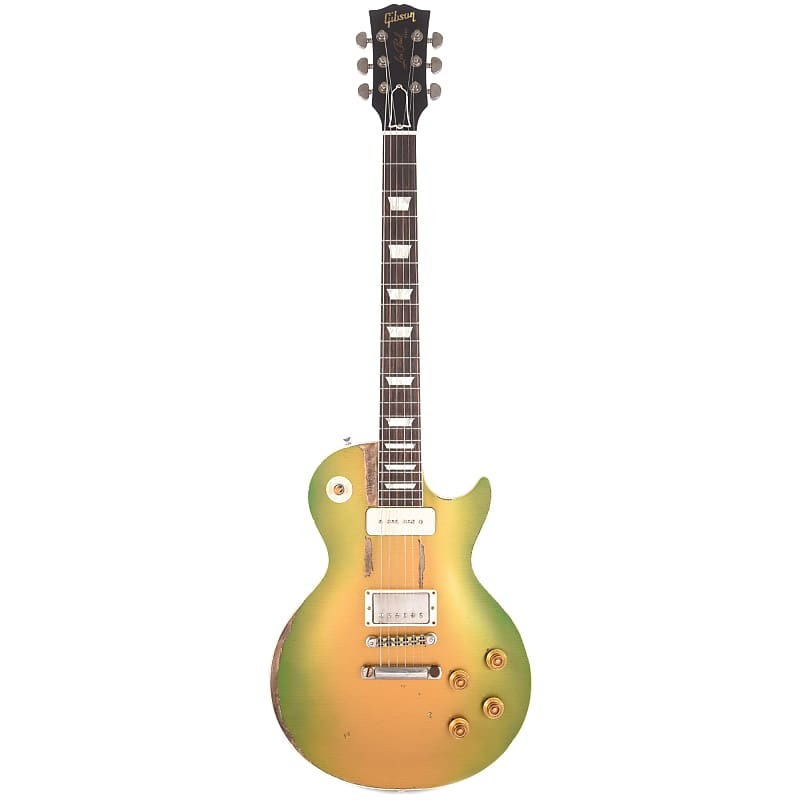 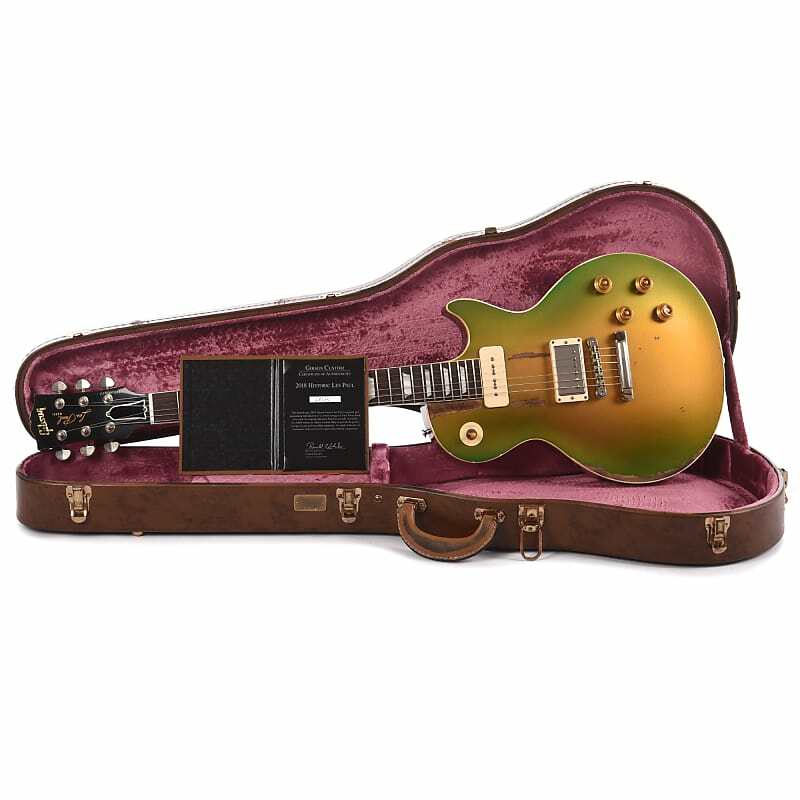 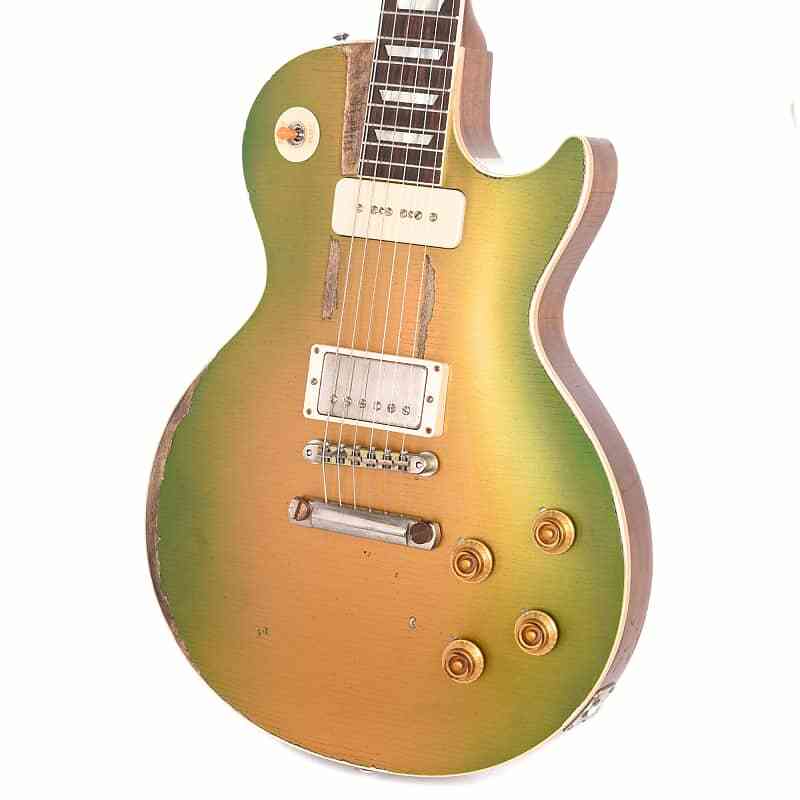 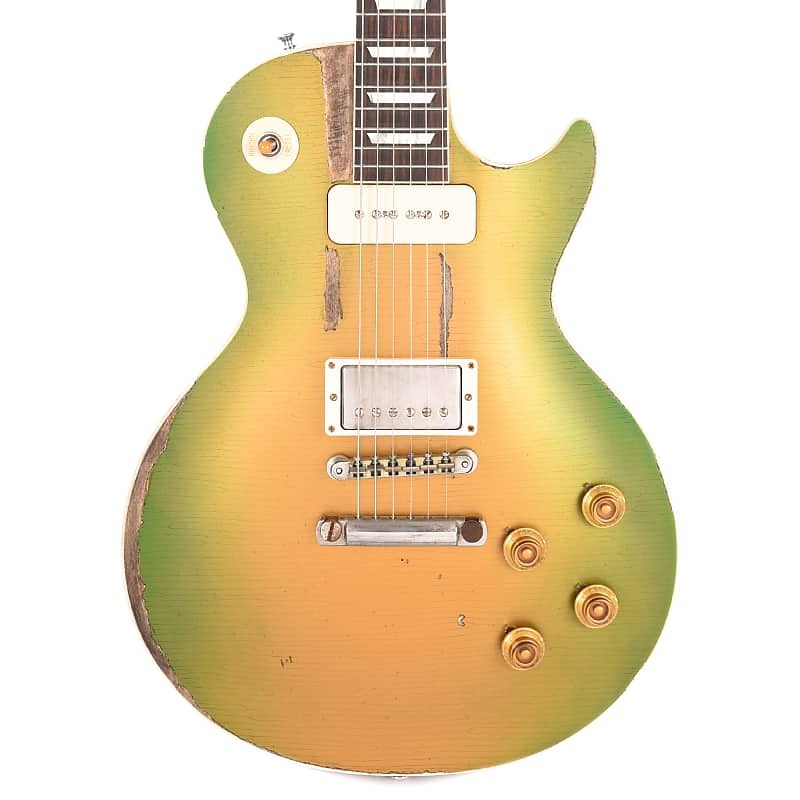 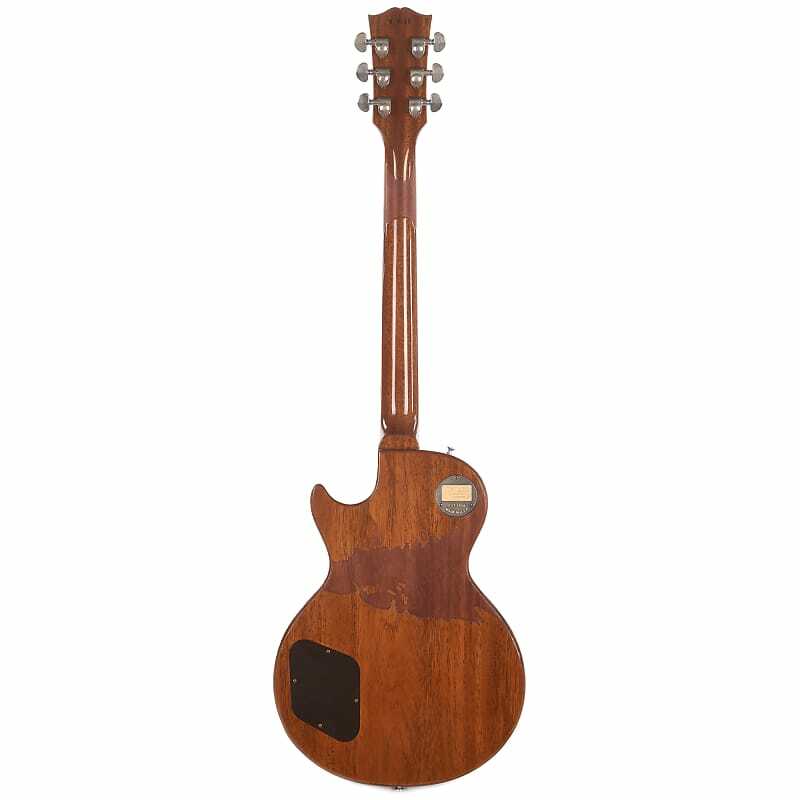 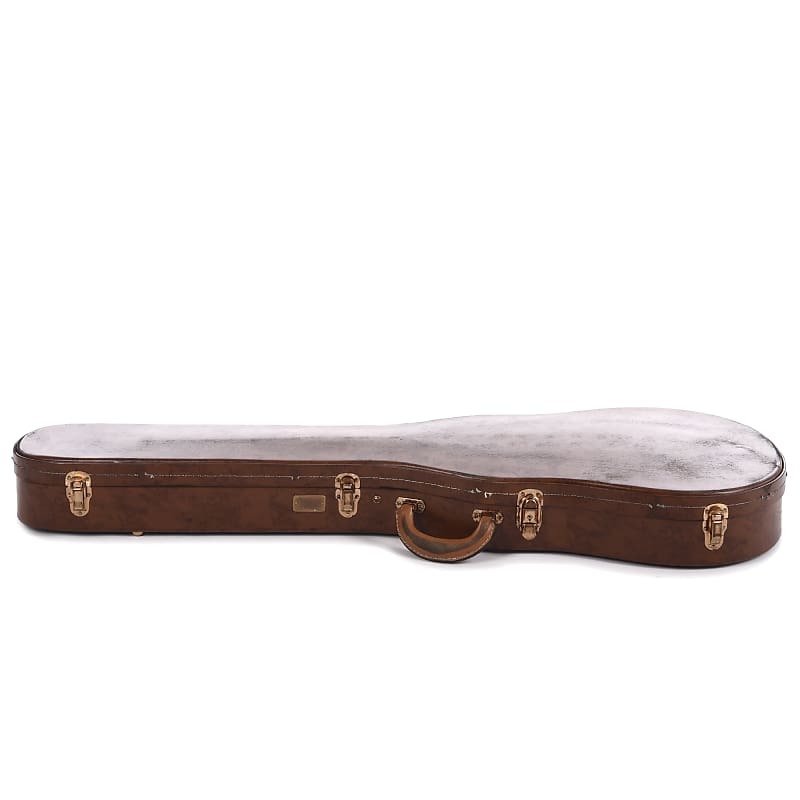 They firmly believe that there remains a place in the world for the best of the best, and the value of their achievement extends well beyond the glossy sheen and gratifying weight of a well crafted Les Paul guitar. 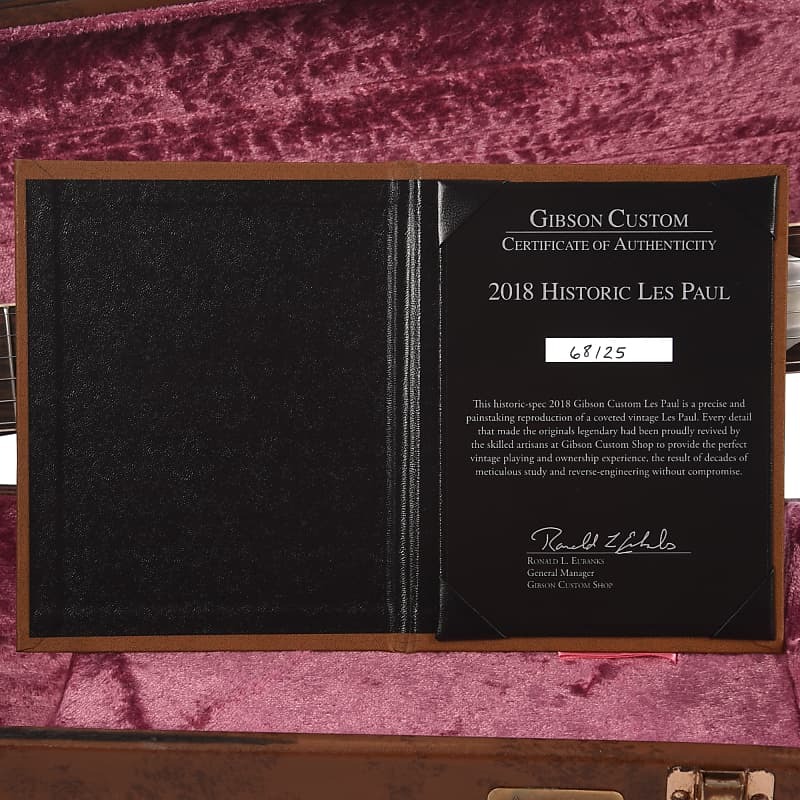 Gibson Custom takes pride in knowing they bring the most discerning players and collectors in the world some of the most refined Historic Reissue, Archtop and Custom guitars available today. 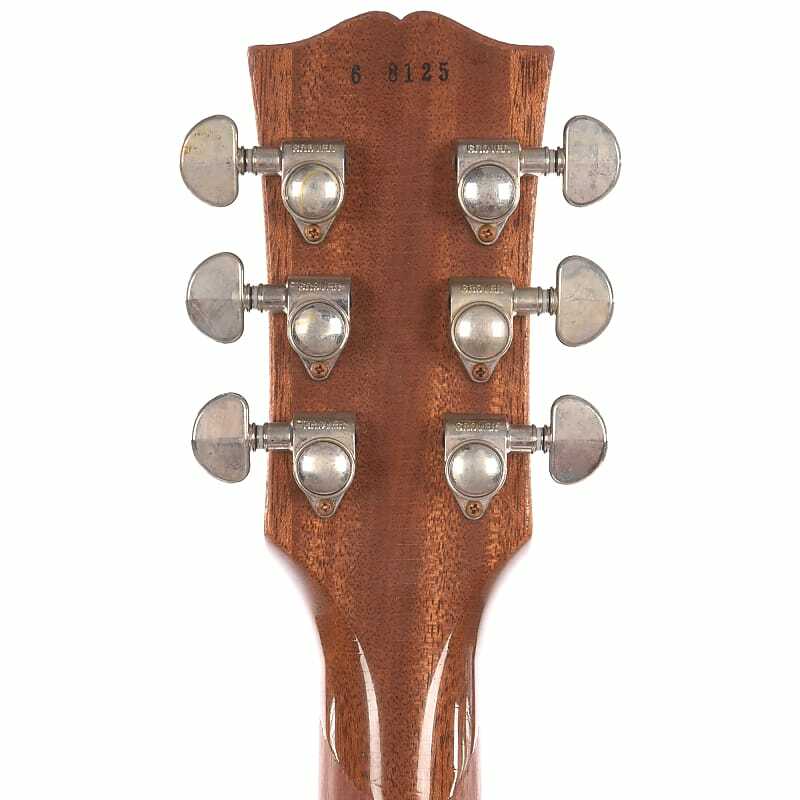 Their achievements reflect decades of a passionate commitment to their position as the World’s Finest Guitar Maker.